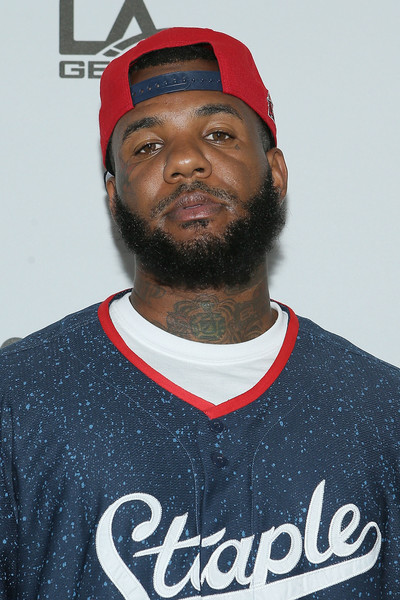 A judge isn't trying to hear anything else The Game has to say about the $7 million judgement he owes a sexual assault victim. He tried to get it appealed and the judge was like, nah bruh. Pay up! As we've previously reported, Priscilla Rainey claims she was sexually assaulted by The Game - real name Jaceyon Taylor - during production as a contestant on his VH1 dating show "She's Got Game." She won a $7.1 million lawsuit against the Game and the rapper has been doing everything he can not to pay up. He sued Viacom for $20 million because he felt THEY should have to pay for choosing her to star on the show, but he lost. Then, Viacom sued him for over $35,000 in attorney fees and that's still pending. Folks have been waiting for Joe Budden to respond to Eminem after he called him out on his surprise KAMIKAZE album. Now, he has and he's real gangsta with it. The retired MC responded to Em on his podcast, letting Em know that he's the better MC and has been for the last decade. Oh? "I heard the album, and because I don't think you know all the members that were in the group, I don't really think you know our history," Joe said. Then he started referring to himself in third person, saying, "Let me tell you what Joe Budden has thought this entire time. I've been better than you this entire f*cking decade!" "In my rapper brain, I'm a content n*gga," he continued. "You gotta say something. You have not said anything for the better part of a whole f*cking decade. How could I be mesmerized by someone I thought I was better than? You don’t think it’s odd that you’ve said my name more as adversaries more than when I was there."